Still, there are a million more places to visit and foods to try. My flavor chemist career had me traveling the globe, but since I have had children, my once fast paced life has changed. Now, when I travel, I look for places with amusement parks and kid friendly meals. Unique food from other regions are gifts I receive from globe-trotting friends or family members. 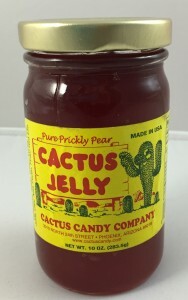 More recently, my brother-in-law gave me a jar of cactus jelly that he got in Arizona, a place I would love to visit. Thankfully, I still have an open mind left and I decided to give cactus jelly a try. For the skeptics out there, I want you to know that cactus jelly is not a bland, sweet, artificially colored concoction. It is a uniquely flavored product that is reminiscent of papaya that has been processed for juice and has that distinct papaya “vomit” character. There was a top note of what seemed to be added l-linalool that provided a spicy, woody, fresh note to balance out the heavy “vomit” character. 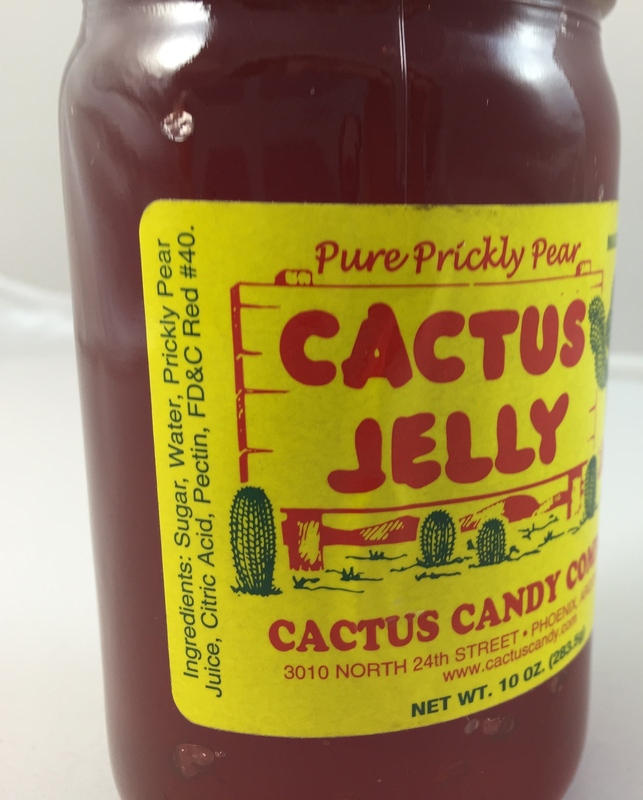 The flavor in the jelly was from the prickly pear juice on the ingredient statement and not from added flavor. 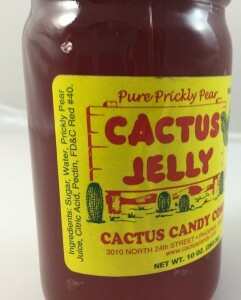 From the ingredient statement, it appears that the cactus jelly was made much like the recipe suggests. As I plan my next trip I need to find a destination where I can try a fresh prickly pear, my interest has been triggered. Of course, that destination will also need to have an amusement park near-by. Any ideas?